Birmingham City are already on the lookout to add to their side this summer with Garry Monk chasing targets ahead of time. The Daily Record is reporting the Birmingham City boss is keen on snapping up Steve Naismith this summer after his contract with Norwich City expires. 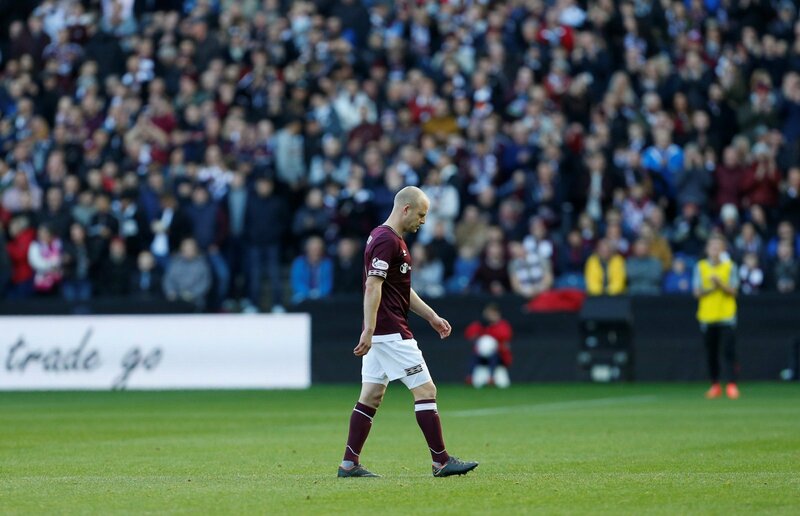 The 32-year-old is currently on loan at Scottish Premiership side Hearts and has nine goals in 16 SPL games since moving to Tynecastle, and has been offered a new deal by Craig Levin to stay at the club past his year. Monk has a small squad to work with, naming the same XI most weeks, and knows that will be unsustainable next year if the club finishes positively this season. Naismith has had an impressive campaign for the Jam Tarts, and that has ignited interest from the Championship side. But would it be a good signing? We asked the question to our team of FLW writers and asked for their thoughts on a potential move for Naismith to Birmingham City. It’s not what I expected to see, but it wouldn’t be a bad move. “He’s got lots of experience and could add value to their squad. “This could be great business for the Blues. “Naismith is a player I’ve always rated, and he still has a lot to offer even in his 30s. “I am unsure about this – would Naismith be a direct replacement for Che Adams if he were to go? Of course not, but at 32-years-old I fail to see how he can impact Monk’s side. “I doubt the pair would play together as I think Adams is destined for the Premier League. “He’s scored nine goals in Scotland which works out to about two in England.